We bring all the glitz and glamour of fabulous Las Vegas to your Longford Wedding, Longford Party or Event in Longford with our fully working, fully FABULOUS Fun Casino! We can transform any room in Longford into a fully working casino with full size Roulette, Blackjack and Poker tables. The tables are staffed with our professional croupiers who will not only deal the games, but have a laugh with your guests making your night one to remember. Our Fun Casino Nights Longford can cater for Small home parties of 20 guests right through to large corporate and charity fundraising events with 300+ guests. 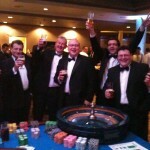 We provide fun casino hire / fun casino nights in Longford and throughout Ireland. A great way to entertain your wedding guests in Longford. 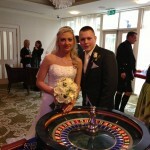 We can run the wedding fun casino in the afternoon before your meal or in the evening after your meal. 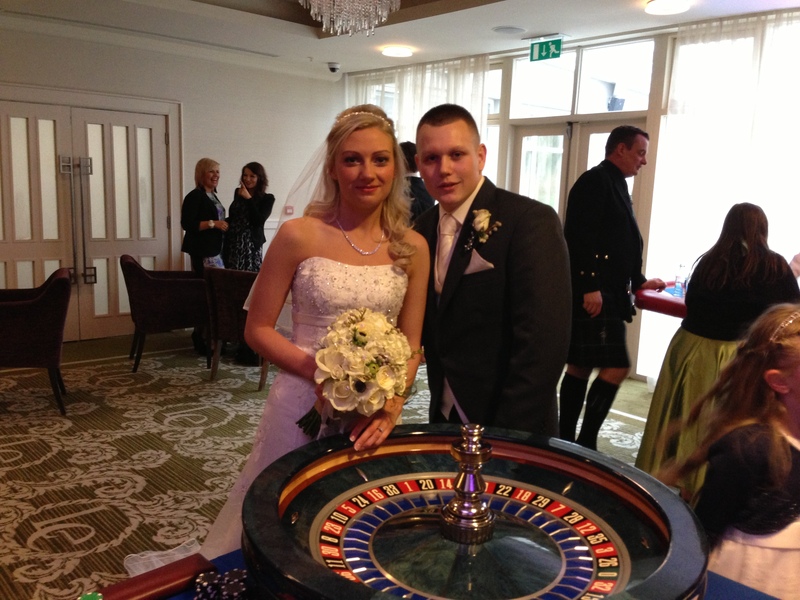 The wedding casino provides a great means to break the ice and have your guests talking about your wedding for the right reasons. 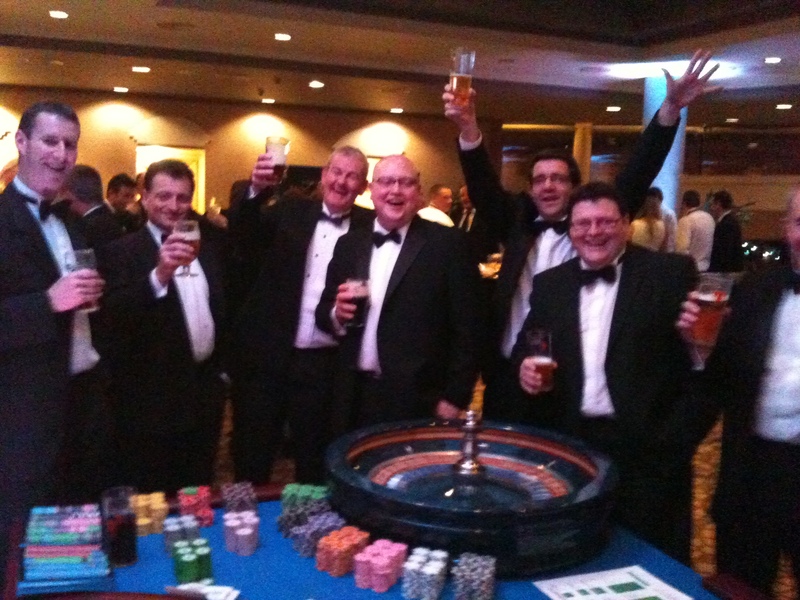 Our Longford based corporate casino is great for staff nights out, team building, product launches and office parties. 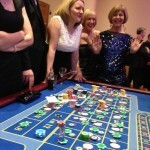 We can hire full sized casino tables including Blackjack, Roulette and Poker. Our croupiers will include all your guests in the fun! A great way to raise money for you charity, organisation or sports club in Longford. 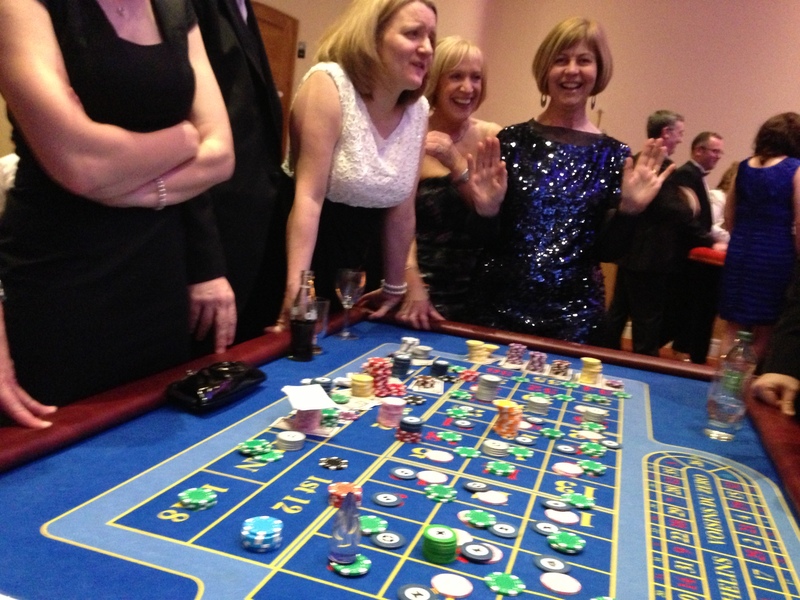 A fundraising casino night provides something new and exciting for your supporters, and helps maximise on donations.